The reality of implicit bias has been acknowledged and even used in legal proceedings to clarify the role of bias in assessing guilt or innocence. Many of us in the nonprofit sector who are committed to equity and justice understand now that many of the decisions that matter to us are often made implicitly. As we overlap this reality with the increasing use of data and predictive systems, we’re seeing that bias show up in algorithms. Automated decision-making systems (ADM), as these technologies are known, are used extensively outside the justice system. Online personality tests are used to determine whether someone is good for a job. Credit-scoring algorithms are used to determine mortgages, credit cards, and even cell phone contracts. Online shopping platforms charge different prices to different customers for the same product. MIT graduate student Joy Buolamwini’s TEDxBeacon Street Talk, “How I’m fighting bias in algorithms,” highlights the key bias points and identifies solutions. As a Black woman studying facial recognition, she quickly learned that computers often don’t recognize black faces because they are programmed to learn by programmers who are not diverse, so the machine learns and adapts to white features and, one could assume, experiences. She was surprised to encounter the same problem when she was in Hong Kong. She learned they had used the same generic facial recognition software used in the U.S. and realized that bias travels exponentially this way. The solutions she proposes are not that difficult. She calls it inclusive coding and lays out the principles of the Incoding Movement. Who codes matters—Create inclusive code by employing inclusive coding strategies using full spectrum training sets. In other words, have equal representation of the different racial and ethnic groups. 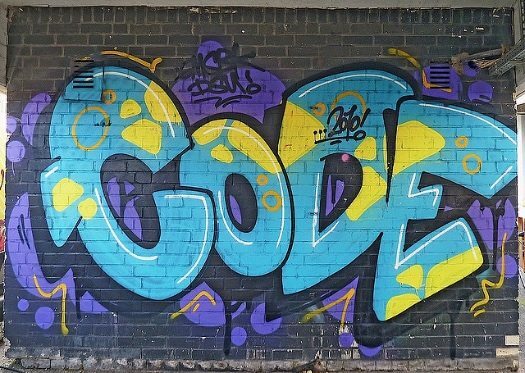 How we code matters—Are we factoring in fairness as we’re developing systems? Why we code matters—We have the opportunity to unlock greater equality if we make social change a priority and not an afterthought. Consent decrees to try to control racially discriminatory policing practices are in process between the Justice Department and the cities of Baltimore and Chicago. Will they be completed before the presidential transition occurs?